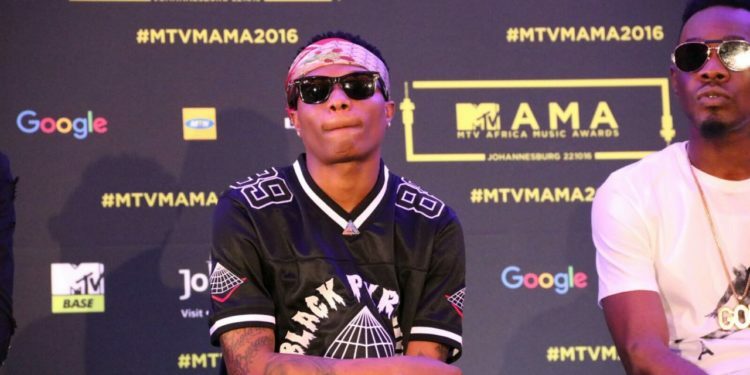 The MTV Europe Music Awards has finally stripped off Nigeria’s Wizkid of the Best African Act award and given it to Ali Kiba after days of public outcry from Tanzanians. 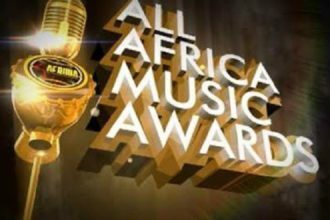 Ali Kiba said he was awaiting communication from the award organisers and on Wednesday, MTV Base East Africa made the announcement. Wizkid has since deleted all Instagram posts regarding the award.